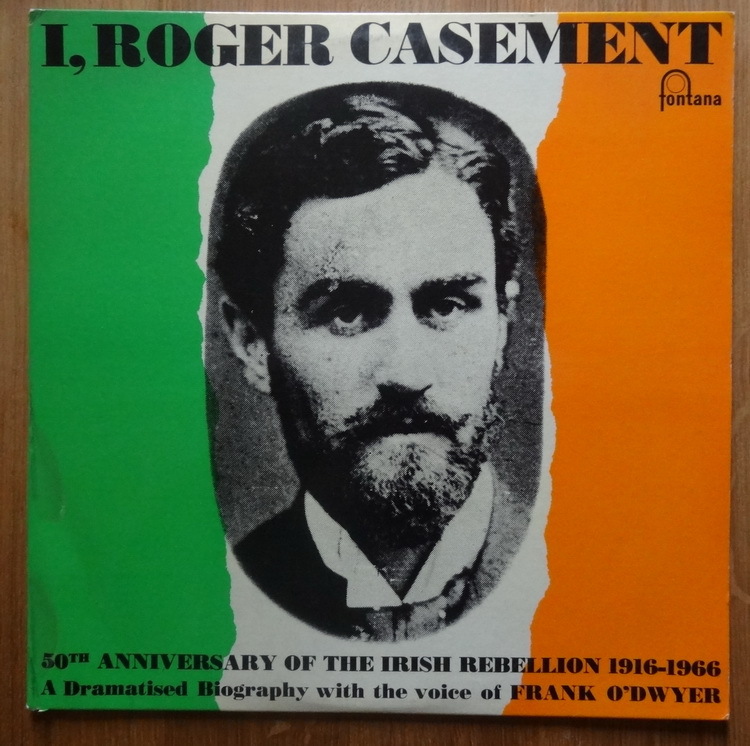 A celebrated humanitarian, anti-slavery campaigner, poet and Irish nationalist, Casement had come to Germany when the First World War was at its height, to recruit German support and weapons for an uprising against British rule in Ireland. For this crime he would be hanged, a year later, in Pentonville Prison. A British citizen and former consular official, Roger Casement was found guilty of treason. But he was executed because he was homosexual, the victim of a conspiracy to prevent his reprieve that involved Scotland Yard, MI5 and the cabinet. Alan Turing, whose prosecution for homosexuality undoubtedly contributed to his death in 1954, has received an apology from the British government and a pardon from the Queen. But the case of Casement is even more egregious, since it involved government officials actively using prejudice against homosexuality to ensure he went to the gallows, discredited and reviled. I'm sure a Royal Pardon would have meant so much to the revolutionary Irish Republican. Oh, and the heroic Mr Casement's conviction for 'treason' is a bit different from Turing's one for 'gross indecency', the latter's no longer a crime for one.